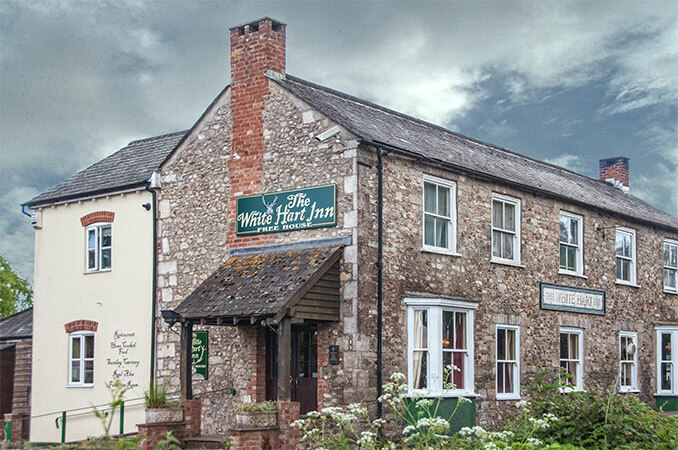 The White Hart Inn, Colyford, Devon - A warm welcome with Great Food, Great Music and Great Times! 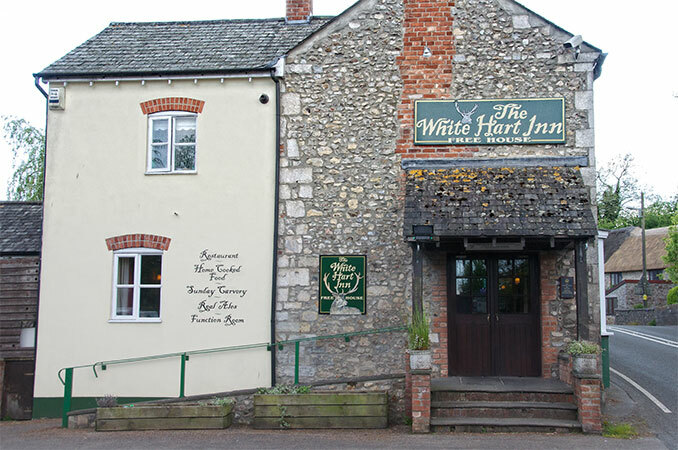 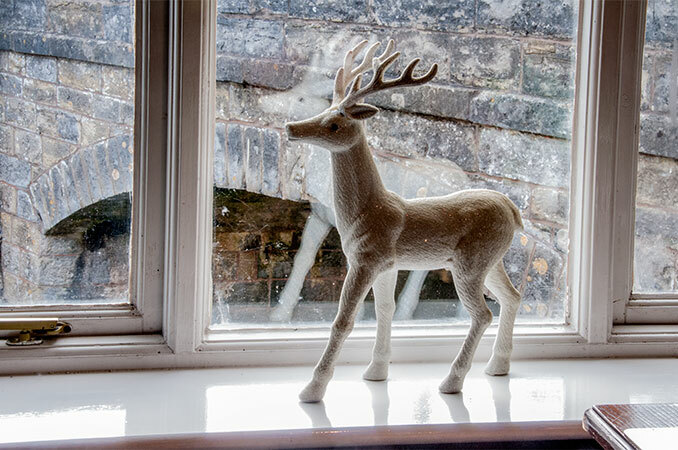 Welcome to the White Hart Inn. 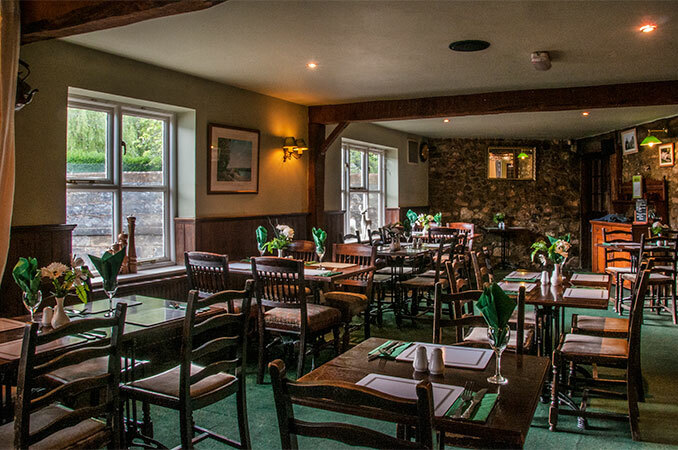 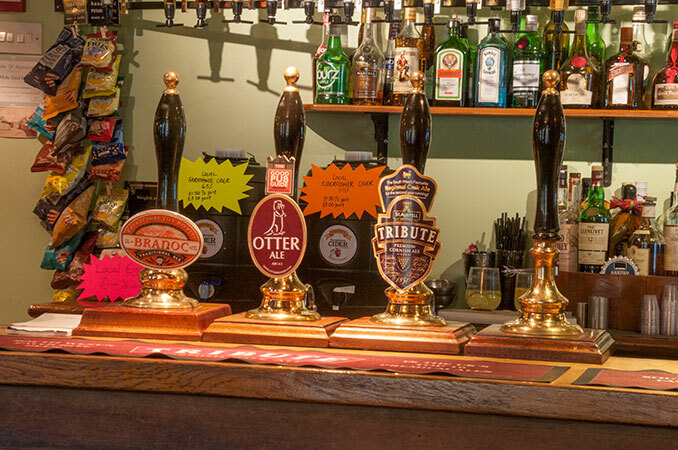 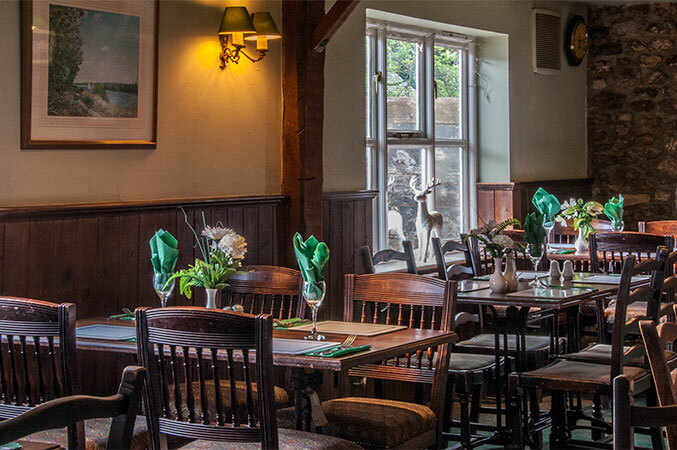 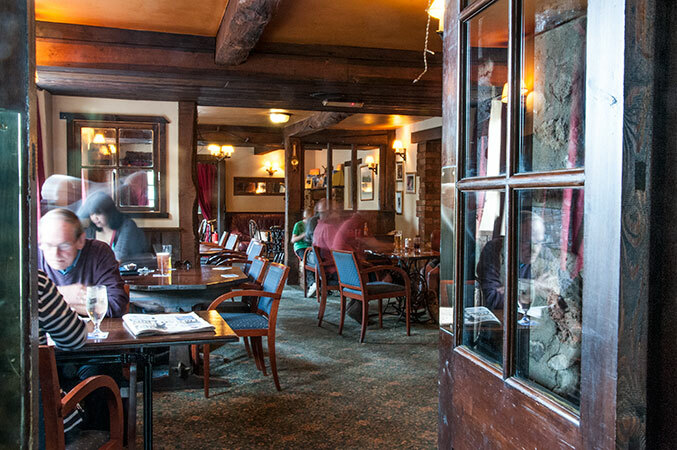 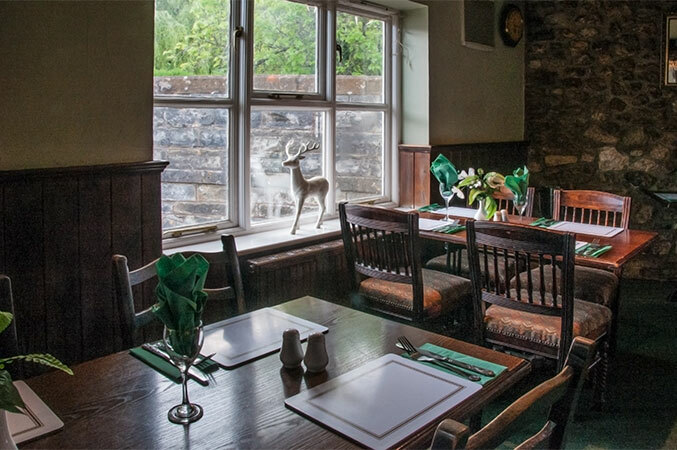 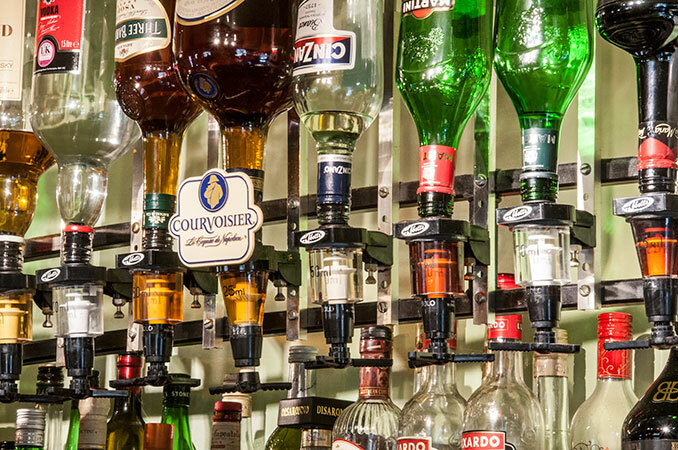 We are a traditional country pub and restaurant located on the A3052 in the heart of the ancient village of Colyford. 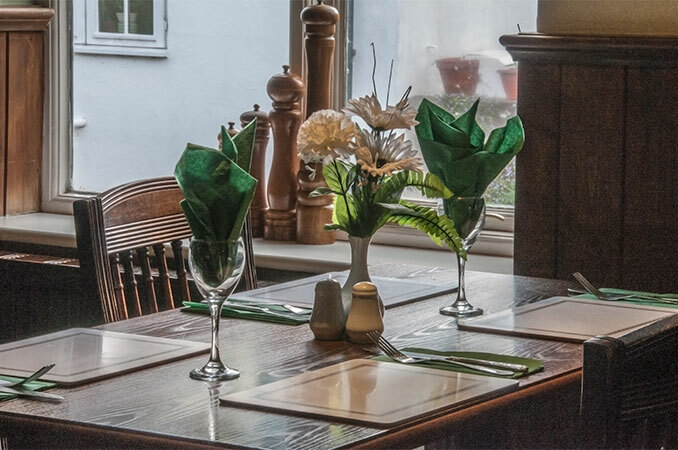 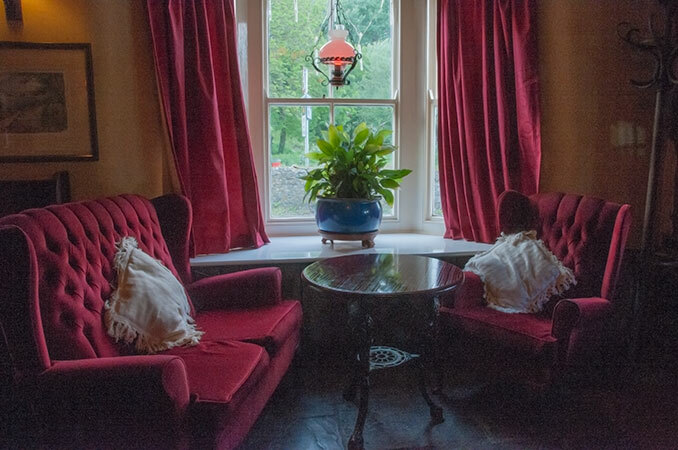 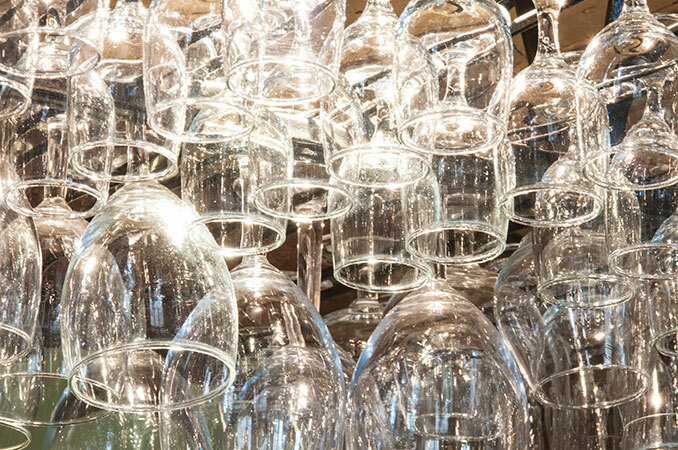 A warm welcoming atmosphere and great home cooked food await you when you step through our doors.